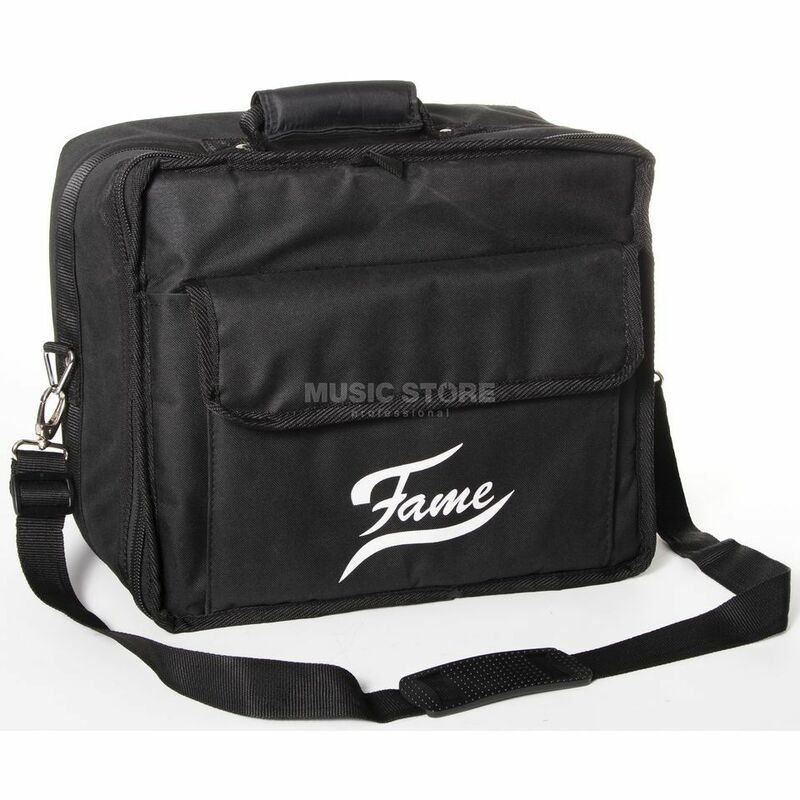 The Fame Bag for Double Pedal - protection for your double pedal and comfort for you. Durable Nylon, cushioned handle and straps, strong zipper and a very good price/performance ratio. Great product for this price range. Good protection and quality for my second double pedal set Satisfied.